Wait, didn’t she fall off the edge of the Earth? Hello there! Yes, it’s been a while but I have an explanation. I’ve been buried in NGOs! That’s what it’s felt like. 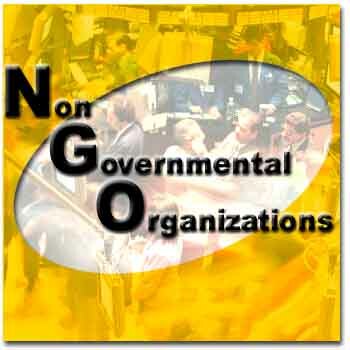 (That’s non-governmental organisations for those who haven’t seen that acronym before!). I have been working towards an aspiration to become a HIGHLY COMPETENT COMMUNICATIONS PROFESSIONAL! Lofty aim, eh? Can’t quite say I’m there yet, perhaps you’ve noticed…but am definitely putting my little heart and soul into it. Hence my sudden and inexplicable disappearance from StartupCafe. But now it’s time my two worlds collided. The plan is to drive my knowledge and experience of high-tech stuff, social media and entrepreneurship into the environmental and social justice arena that has been my world for the last six months. Yesterday, one of the organisations I work with took a step into the Twitterfirst Century. Words cannot express the extreme excitement and pride I felt. It only took me several months to get this to happen. (That last sentence was sarcasm in case you missed it). But they’re quite keen to embrace social media and I’m looking forward to seeing what results they may achieve in the next few months. Anyway over the next few months I will endeavour to share with you my experiences, what works and what doesn’t, lessons learnt, dos and don’ts etc as I carefully document the results of my efforts – within reason of course. And I may be calling on some of you for advice and the like, but I shall come with cake. Or beer.